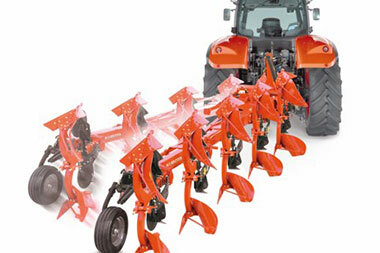 Easily adaptable to different soils and tractors. 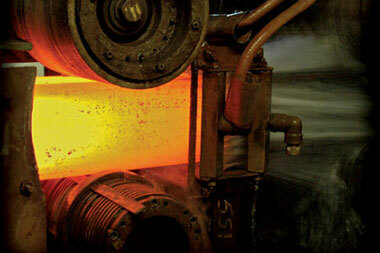 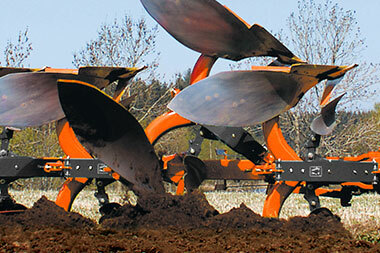 Built for tougher and stony conditions. 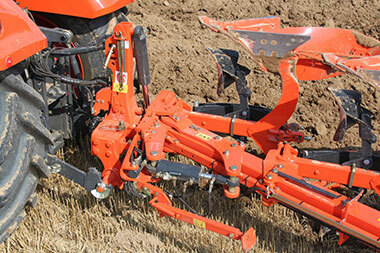 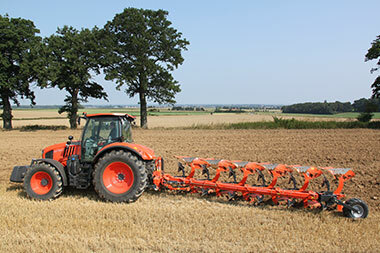 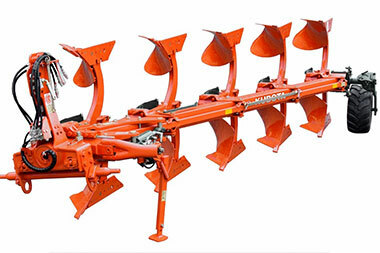 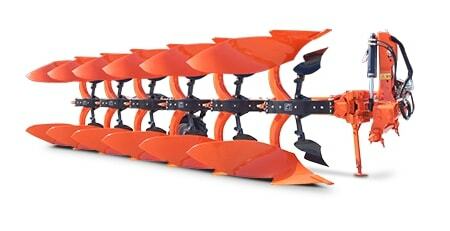 The interbody clearance is 85cm and gives the possibility to plough regardless of weather or crop conditions.